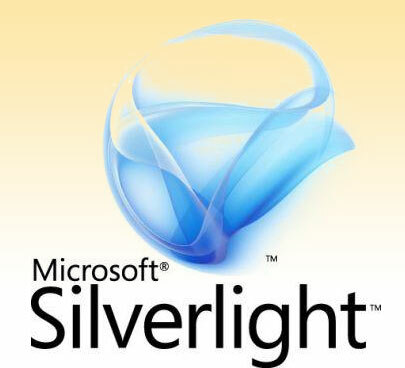 Silver light from Microsoft is involved in creating and managing the experiences from the user for desktop, cell phone and web applications. It can be considered as one of the rich media that is used in for cross browser and cross platform applications. What are the Silver light development services that are offered? The Microsoft's silver light development has efficient control over the user interface. DRM, LINQ, integration of DOM to interact with XML, XHTML and HTML, playback for video, graphic and animation files. Almost all the business companies use silverlight application for the purpose of RIA.